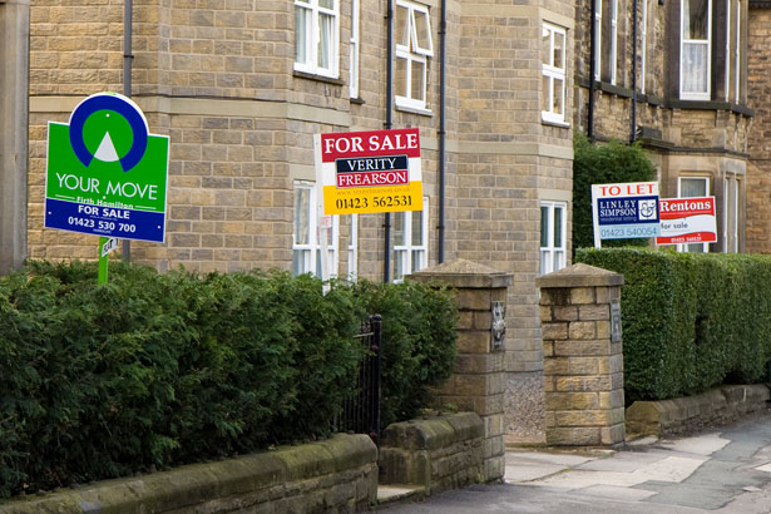 New figures have been released that reveal almost one in five homes in Manchester have been sold in the past five years. However, according to the city’s housing market, the number of homes selling has drastically declined and is noticeably more sluggish compared to other areas of the country since 2011. 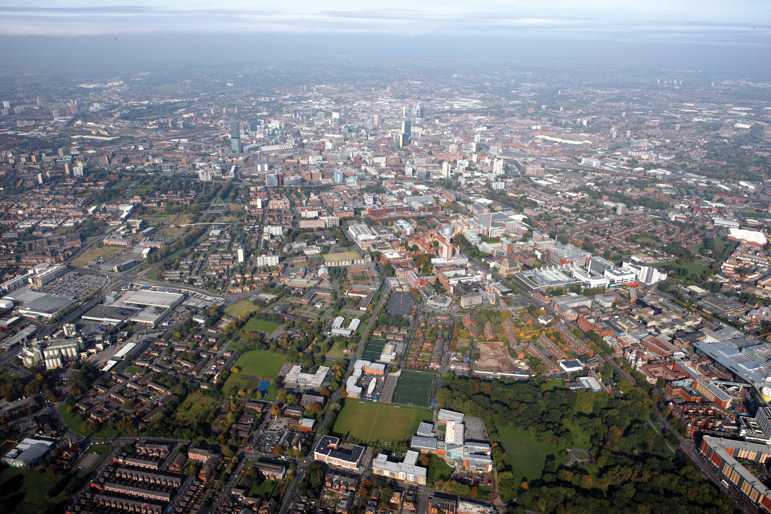 In March 2011, there were 140,287 households in Manchester that were privately owned or lived rent-free. Since 2011, 24,901 homes have been sold – 17.8% of all properties have been sold in only five years, which is 1pc below the national average of 18.8pc. The census which has counted the number of ‘households’ has considered households, rather than homes and has not taken into account second homes or children moving out since 2011. In Manchester as a whole, what has proven to be more popular are terraced houses and outselling other housing design with detached houses coming last in the city. Therefore, one in six homes in the city have changed hands in the last five years, at least once. Consequently, housing sales alone do not reflect the property market as a whole. The city is continuously changing, modernising and is progressive as a place to live. 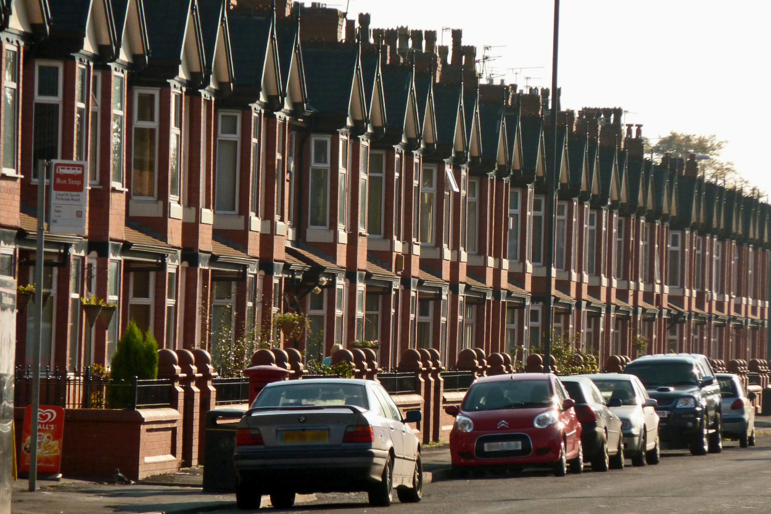 Many families are looking to move into Manchester and are there to support the housing market.